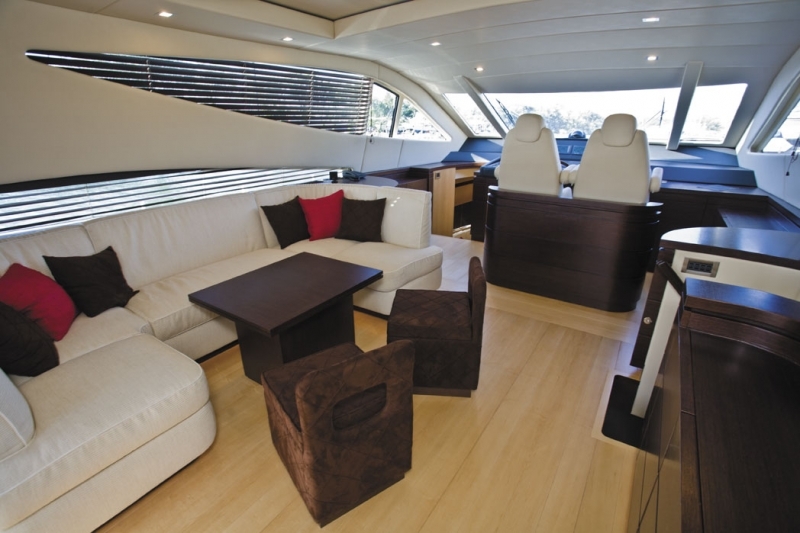 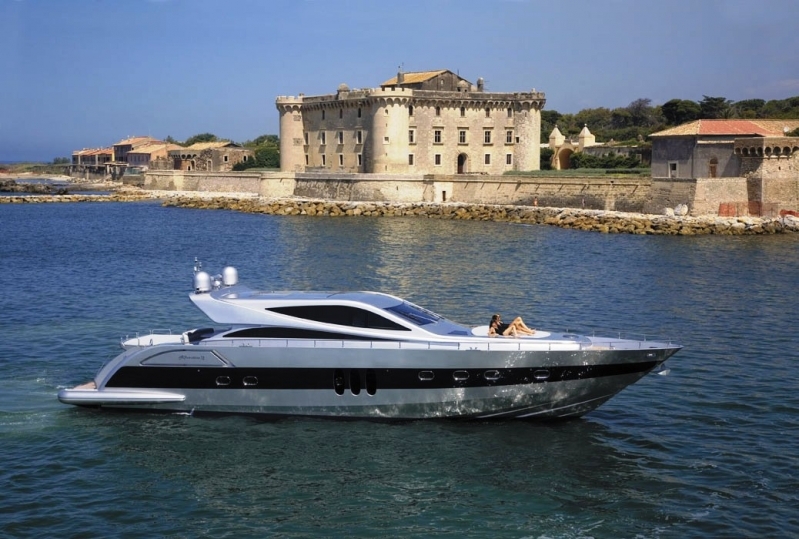 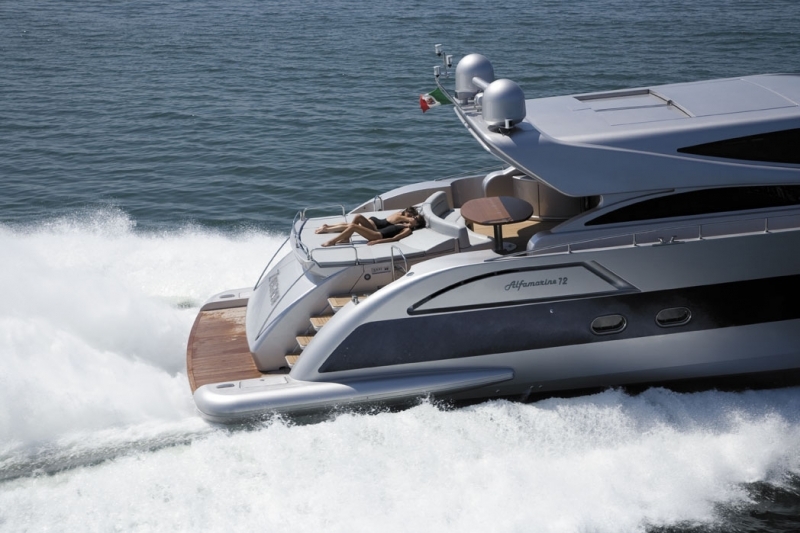 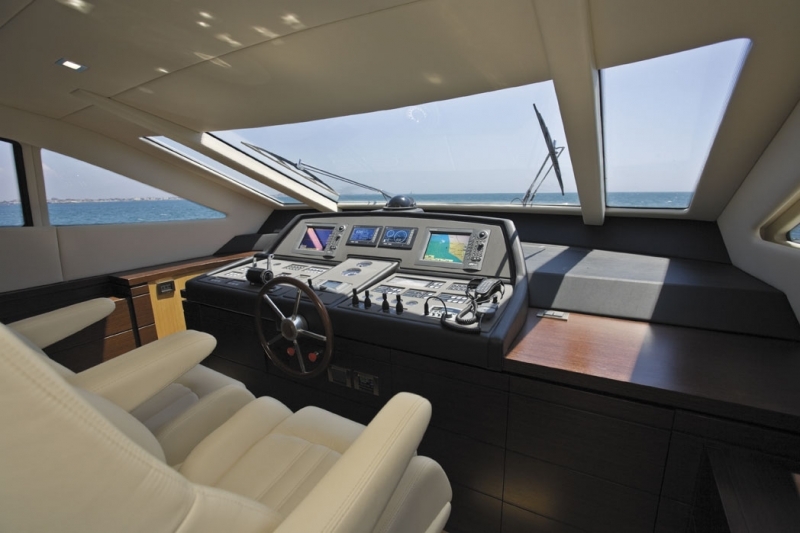 Luxury charter motor yacht RENA is a fine example of an Alfamarine 72 open yacht. 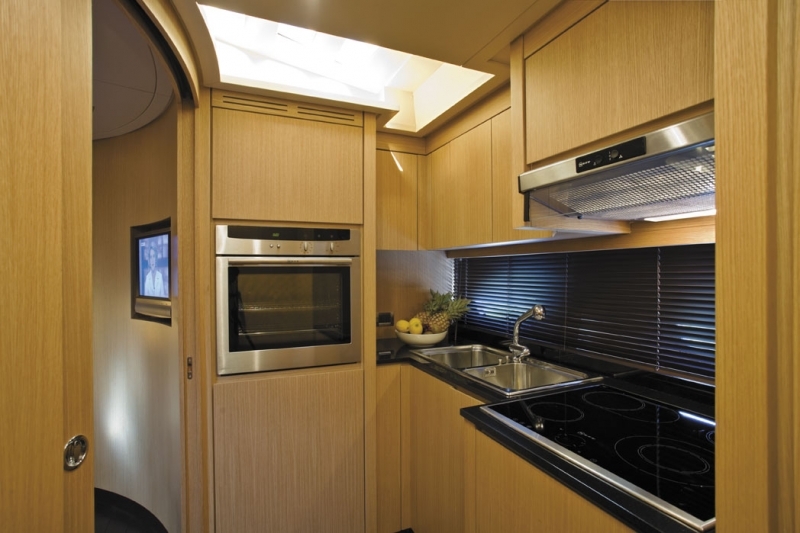 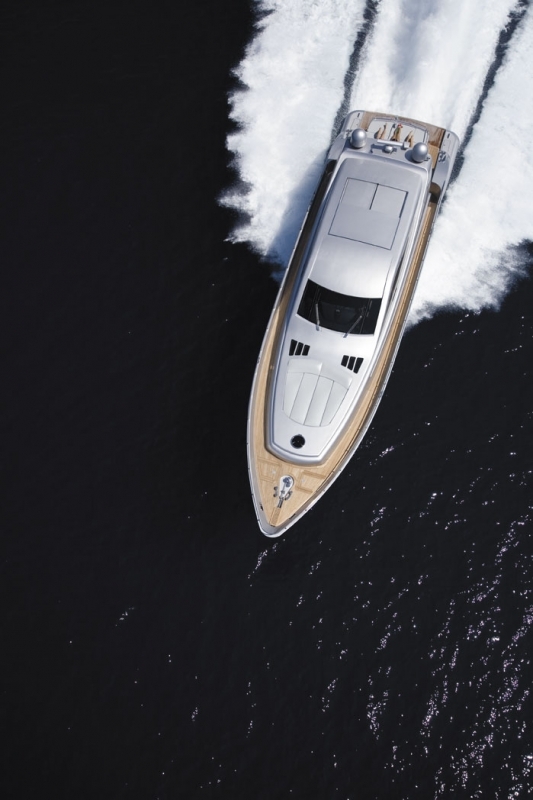 At an overall length of 72 feet, and with a minimalist layout, the RENA features spacious indoor and outdoor areas for leisure and enjoyment. 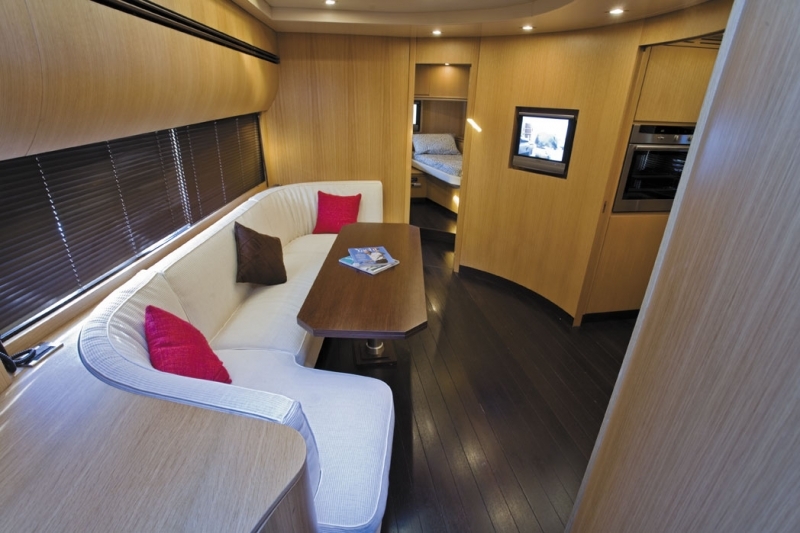 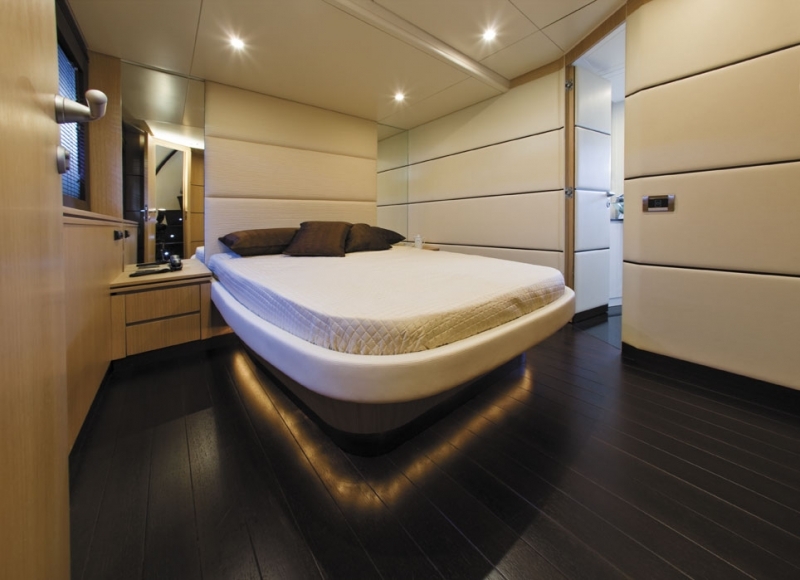 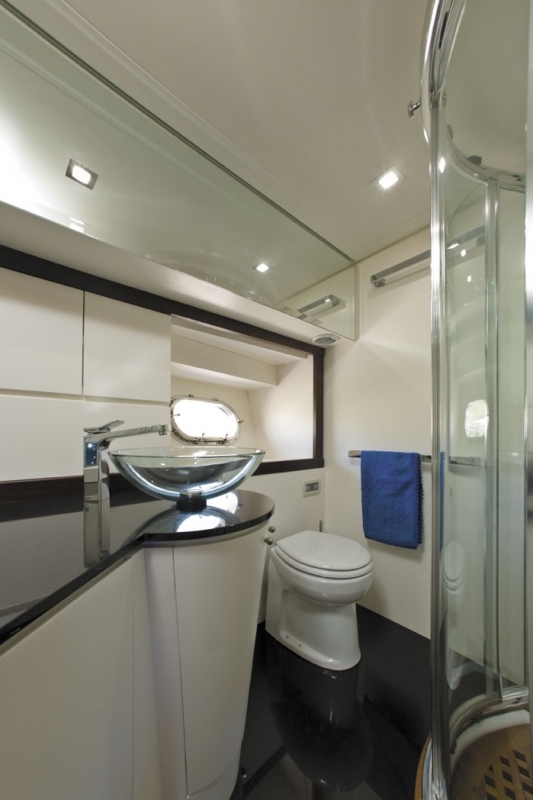 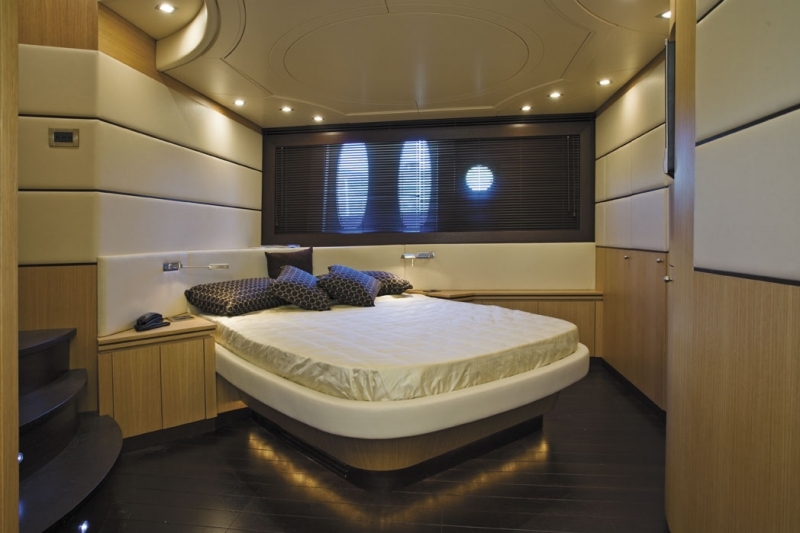 She boasts 4 luxurious cabins with en-suite bathroom facilities and can accommodate up to 8 guests. 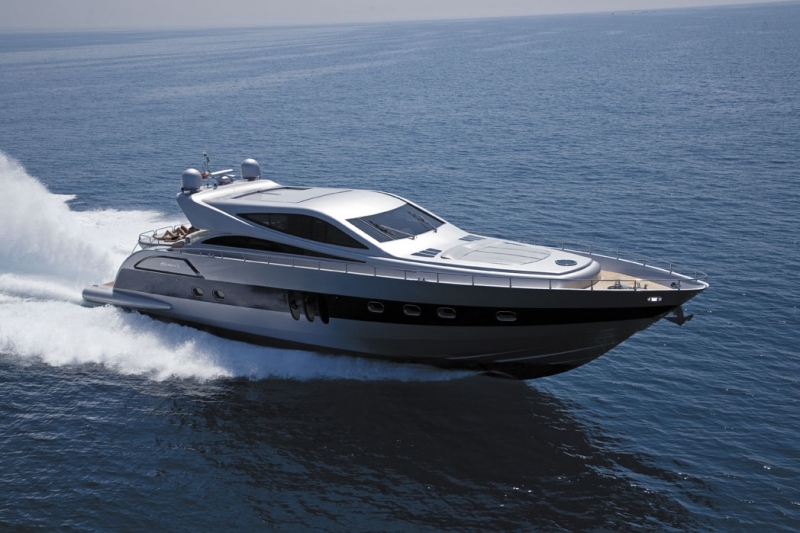 The professional crew of the RENA completes your luxury experience with its first-class services, gourmet meals, beverages and surprise amenities on board.